On the 16th of December, in 1944, more than 250,000 German troops commenced a surprise attack on the Allies. 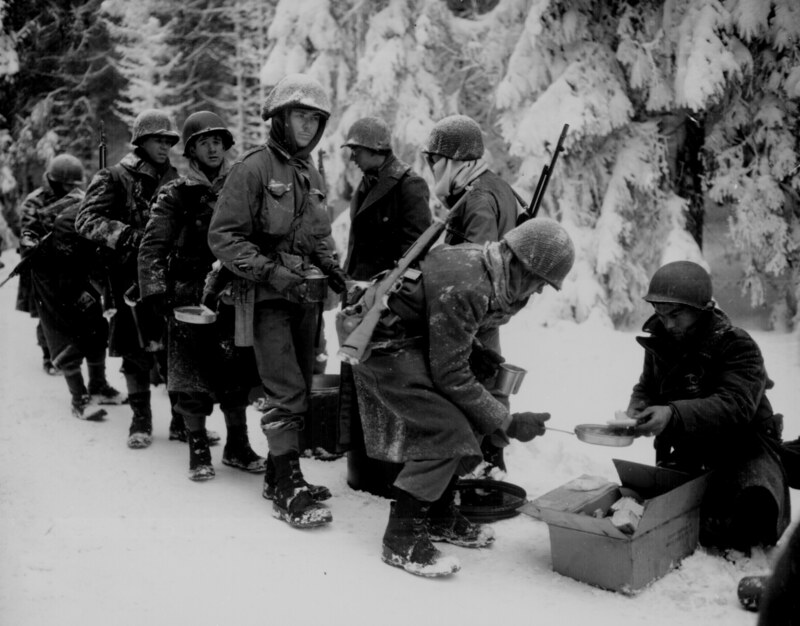 Known as the Ardennes Offensive, Hitler's plan was to force the bulk of America's forces in Europe - more than 500,000 men who thought no major action would occur until an invasion of Germany in the spring - into a trap from which they could not escape. To further this objective, the Germans chose a code name for their plan (Wacht am Rhein) deliberately designed to mislead the Allies. "Operation Watch on the Rhine" sounded more like a defensive plan than an offensive strategy. Despite decrypted messages between Germany and Japan - which could have given-away the top-secret plan - the Germans' strategy worked. The Allies even missed detecting the massive troop build-up in the Ardennes Forest. The offensive initially favored Germany. By the 22nd of December, American forces from the 101st Airborne were totally surrounded at the Belgian town of Bastogne. The Germans ... read the message, and they were puzzled by it. And they were trying to translate nuts. And they said, "Nuets, Nuets, Nuts ... Vas Is Das?" They didn't get it at all. And Colonel Harper said, "If you don't understand it, it means go to h___!" How did Germany lose the momentum as the "greatest land battle ever fought by American troops in the 20th century" continued into January of 1945? 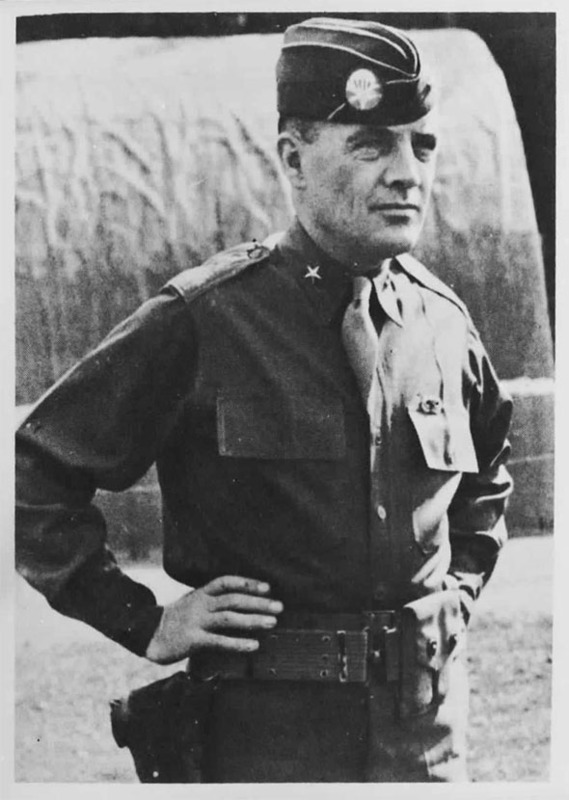 And how did the Americans - fighting in freezing weather with frostbite, little food or sleep and 76,000 casualties - manage to turn the tide? Video clip from the series Battlefield Detectives, Season 3, Episode 1 - "The Battle of the Bulge." Original air date: November 14, 2005. Copyright, A&E, all rights reserved. Clip provided here as fair use for educational purposes and to acquaint new viewers with the series. Online, courtesy the History Channel and YouTube. Bos, Carole "Battle of the Bulge - Ardennes Offensive - Bastogne" AwesomeStories.com. Oct 07, 2013. Apr 23, 2019.